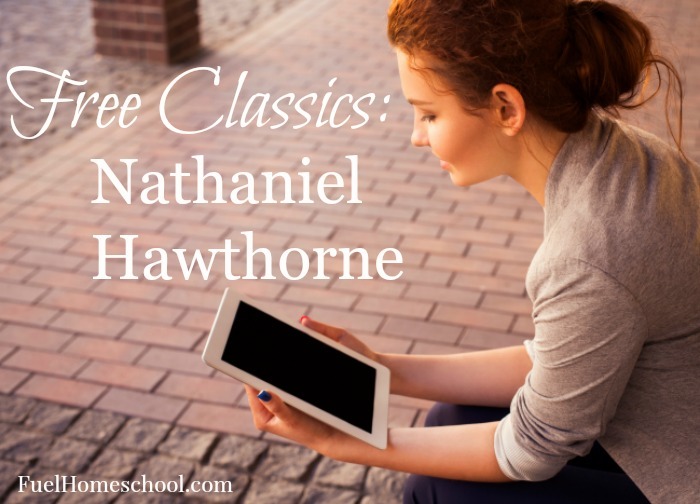 I’ve compiled links to load up your Kindle with Hawthorne’s classic tales. If you have a teen, this could save a lot of money knocking these books off their high school reading list. If you do not have a Kindle and would like to take advantage of this deal, simply download the free Kindle App to your smartphone or computer. 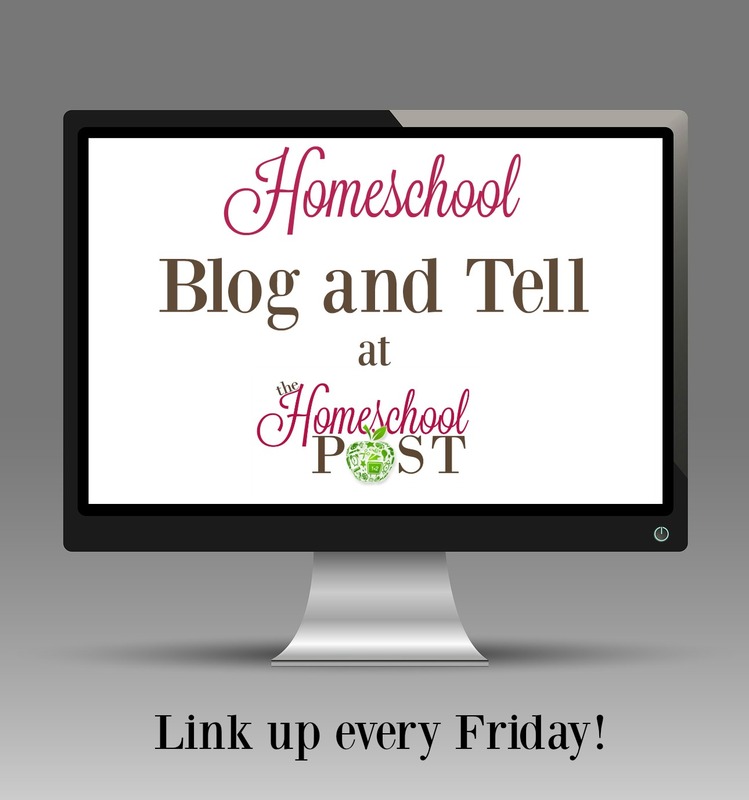 « Should I Have My Child Evaluated for Speech Delays?